Abstract Geometric Blue Texture Background. 免版稅剪貼畫，向量插圖和股票. Image 42655714. 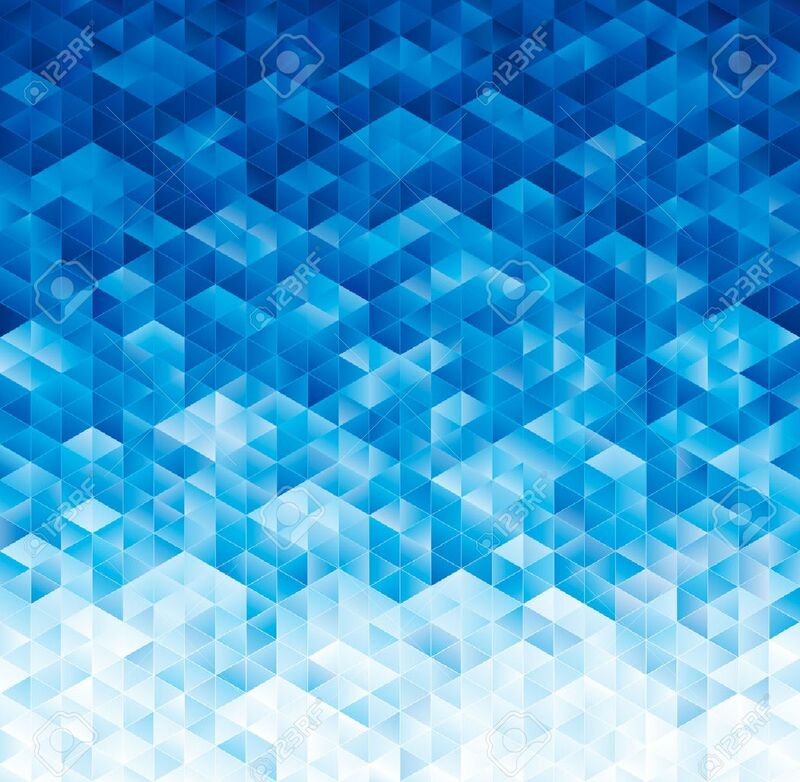 版權商用圖片 - Abstract geometric blue texture background.